Technology has developed in such a way it has reached into the pocket of Layman in the form of Mobile and every human need is accomplished through Mobile Apps. These Mobile Apps are developed to the way even Health can also be controlled using this Mobile Apps. 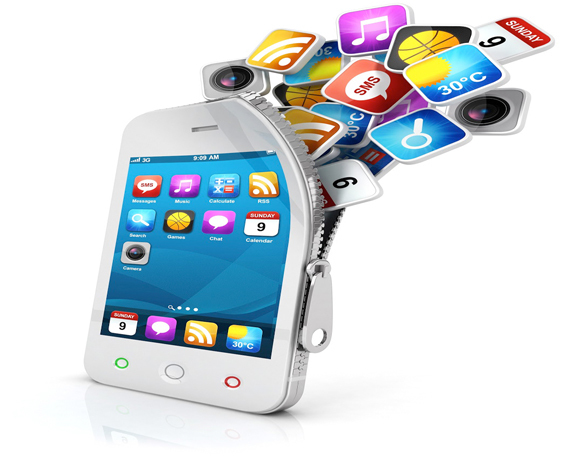 Now we come in to the picture, a leading Mobile Apps developer. Many of the Mobile manufacturers target the audience to reach their devices in effective manner. This target can only achieved when the people needs are reached in remote workforce, this will increase the market and strengthen the Mobile Company. So development of Mobile Apps became mandatory for most of the devices now days. There are wide varieties of apps of different categories in business, online shopping, online booking, Health care etc. We have been a successful Mobile Apps developer for different platforms such as iPhone, Android, Blackberry and Windows OS Phones. Some of the successful Apps from our team are Speed Test App, Comics App and Job Portal App etc.Some of our Health Care Apps are Check Blood Pressure App, Heartbeat App, Pulse rate App. Our Apps would determine you to pick a right one of your choice according to your needs and translates them to reality. Now we are going to develop a Health Care App called Symptom and First Aid Guide, in which both Symptoms and First Aid are embedded in one App for evaluating the symptoms and treat the patient accordingly. There is a Symptom guide where you can diagnose and have treatment accordingly to the guidelines provided by the App. A virtual Nurse in your pocket (Our Mobile App) will help you in answering questions. The First Aid part in the App is designed in such a way it will provide you the rightful procedures for the most common 500 diseases. Still our team is striving to provide the best services through our Apps; even such more Apps are on the way in future.